With the launch of Fantasy Premier League, The Scout continues his watchlist of goalkeeper picks. Having been signed by 25.3% of managers De Gea is already the most in-demand goalkeeper in FPL. Despite the price tag, he is still the cheapest member of Jose Mourinho’s first-choice defence and unlikely to suffer from rotation. 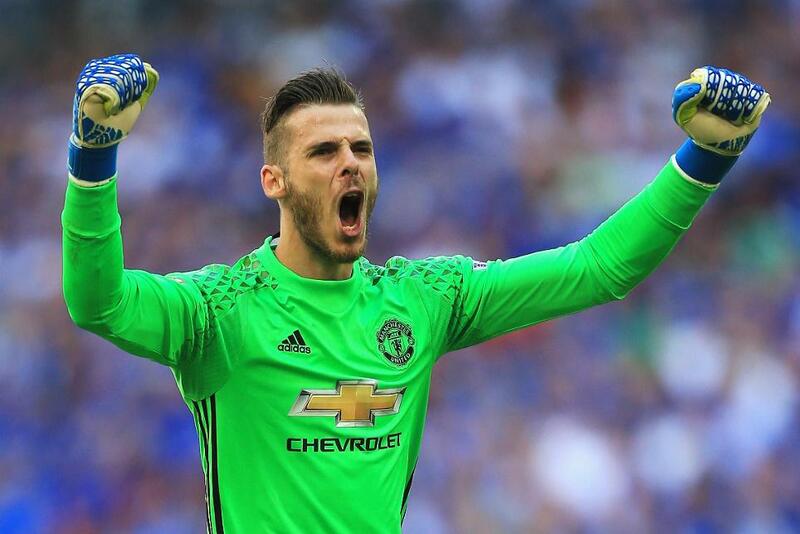 The Red Devils were joint-top with Tottenham Hotspur for clean sheets in 2016/17, with 17 shutouts. De Gea faces only one of last season’s top-six sides in the opening nine Gameweeks, when Liverpool visit in Gameweek 8.